Introduction on how to create a business model. The "Business Model for Kids" course introduces children to business models and why they are important in entrepreneurship. Children will follow the story of David who is a freshman at a local high school in Tel Aviv, Israel. 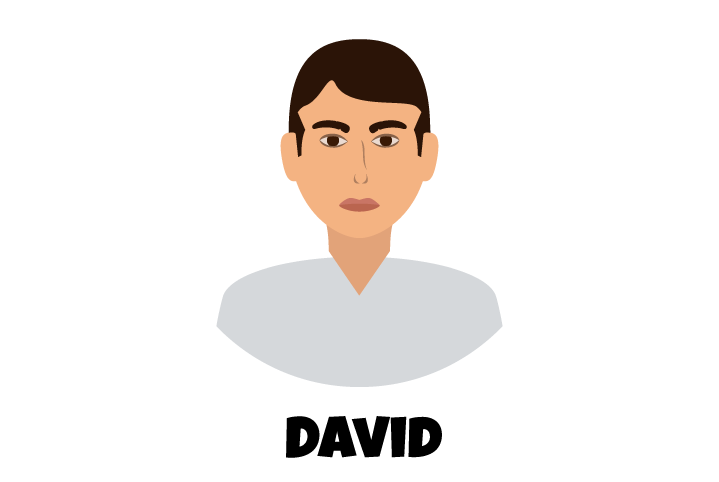 David has recently formulated a business idea after taking an entrepreneurship class at his school. He wants to create a new mobile application that lets you track what tv shows your friends are watching. David and his two friends start to build the application. They want it to be ready for their high school’s business competition that is being held at the end of the year. All high school grade levels are invited to participate. The teacher in charge of the competition, Mr. Goldstein, gives them a rubric that outlines the requirements each team must complete. The rubric has three requirements. The first is that on the day of the competition, they must have a working product or tested service. The second is that the business idea cannot be copied from another team. Finally, the third is that each team must complete a one page paper that describes their business model. David and his friends look at each other confused. A business model…? What is a business model? 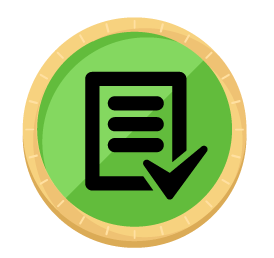 At the end of the course, you will earn your BUSINESS MODEL COIN.